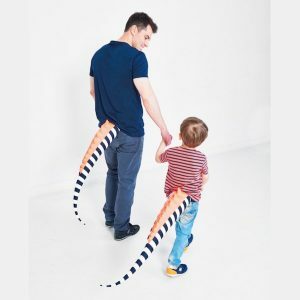 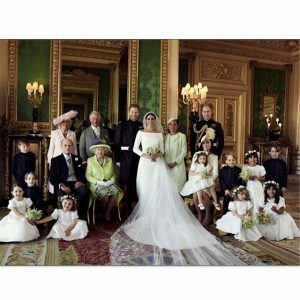 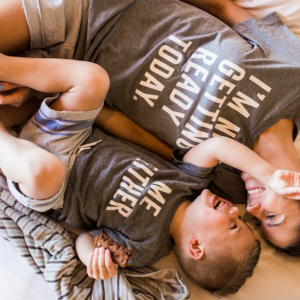 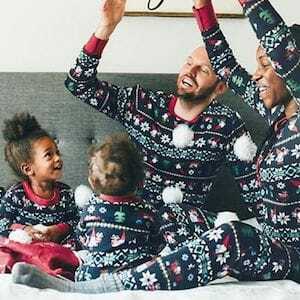 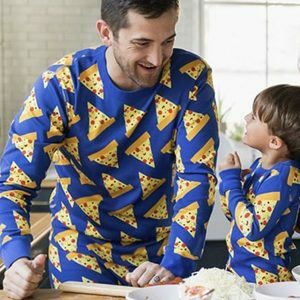 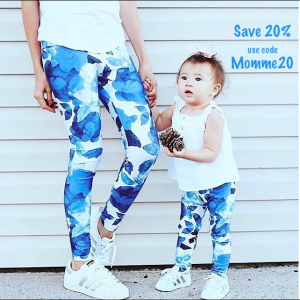 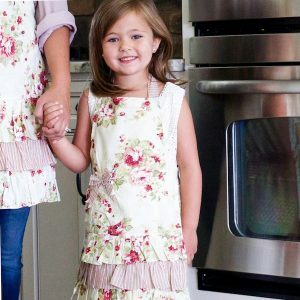 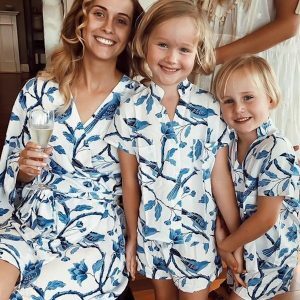 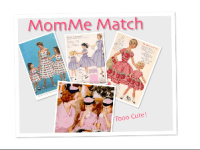 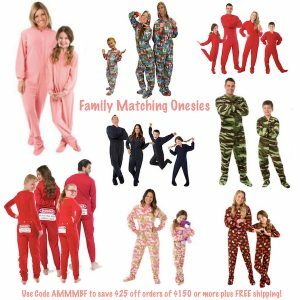 Welcome to MomMeMatch.com's page strictly devoted to FamilyMatchingEverything as featured on Instagram! 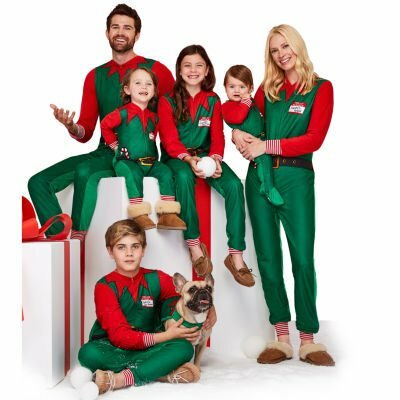 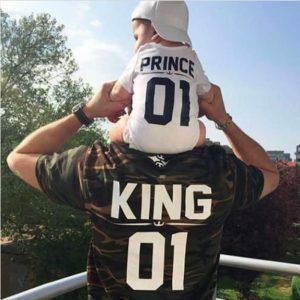 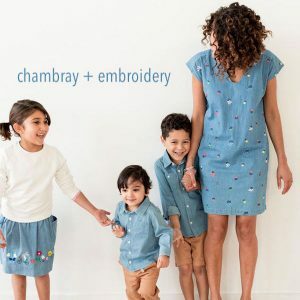 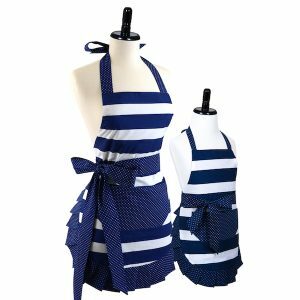 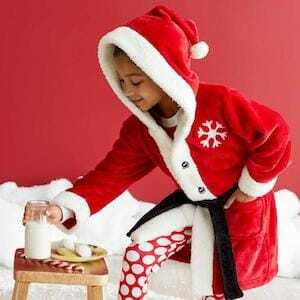 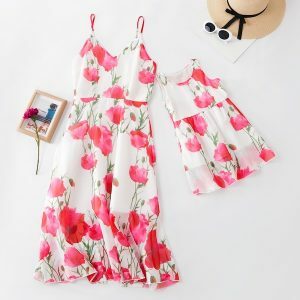 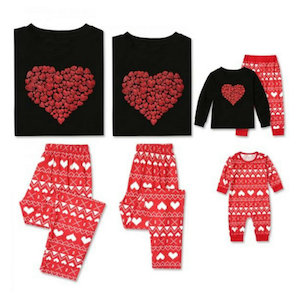 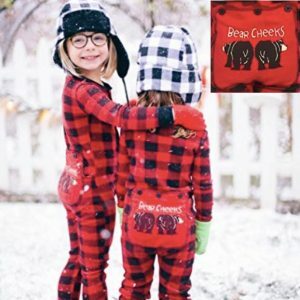 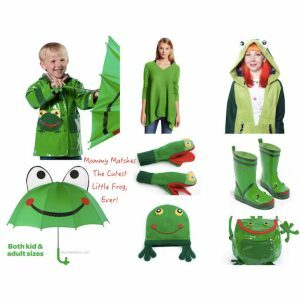 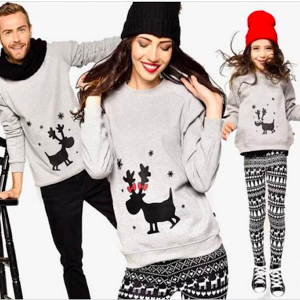 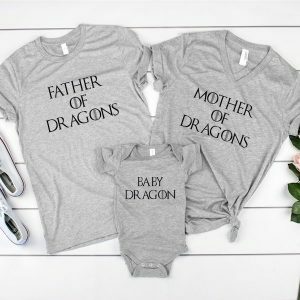 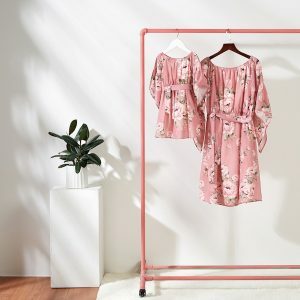 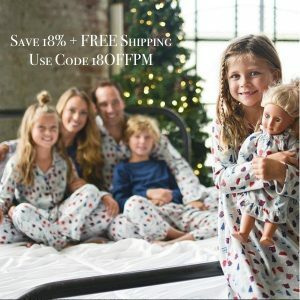 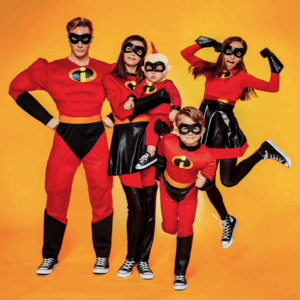 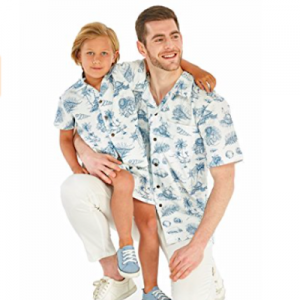 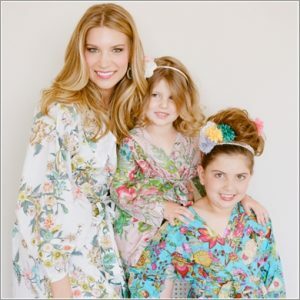 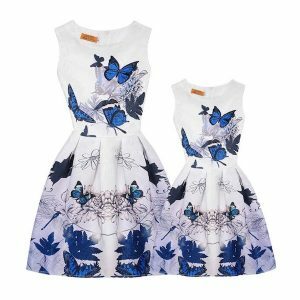 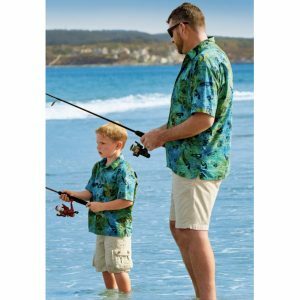 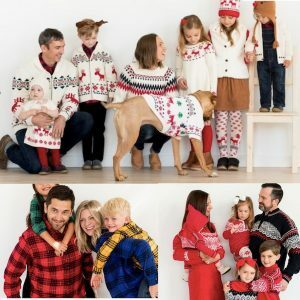 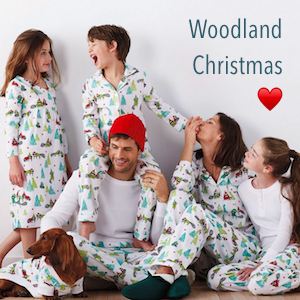 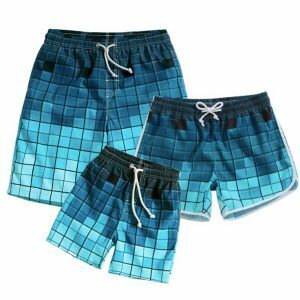 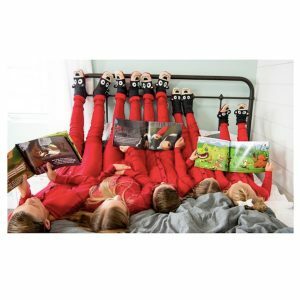 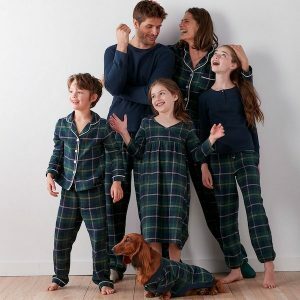 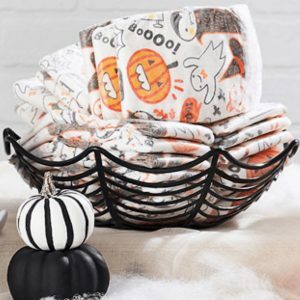 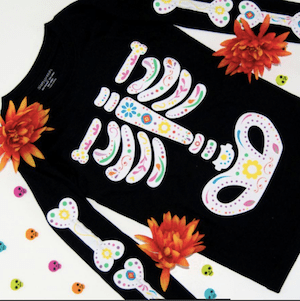 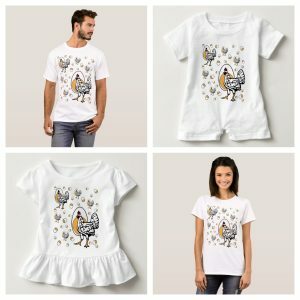 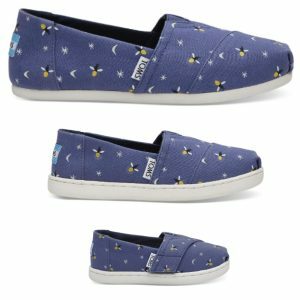 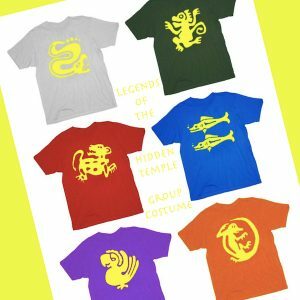 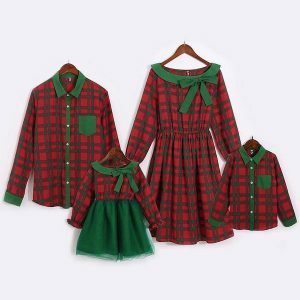 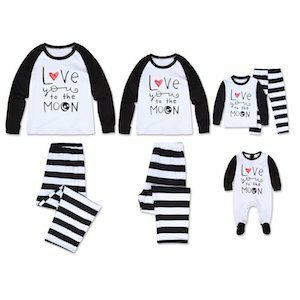 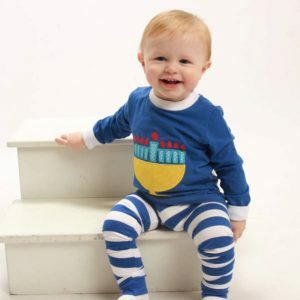 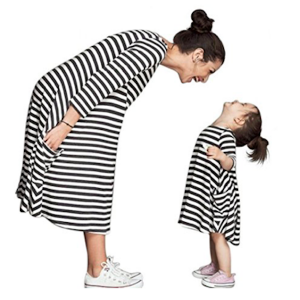 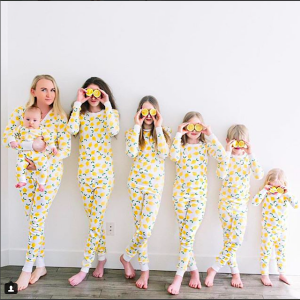 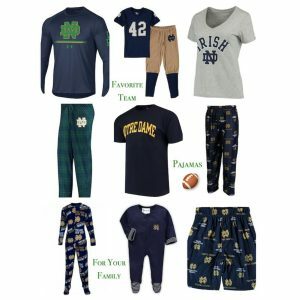 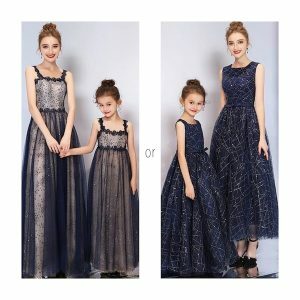 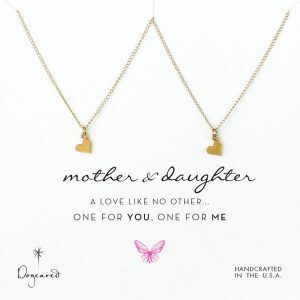 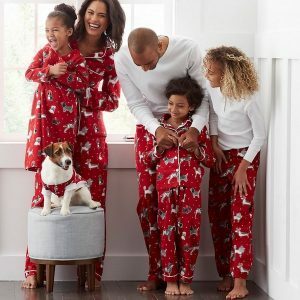 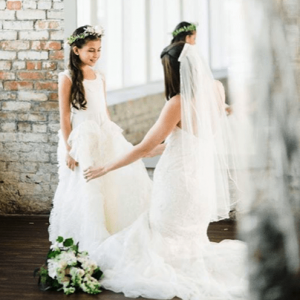 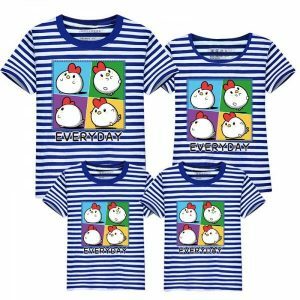 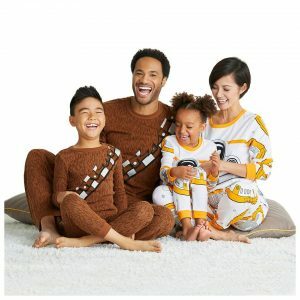 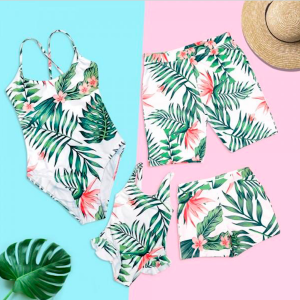 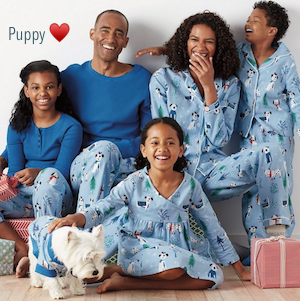 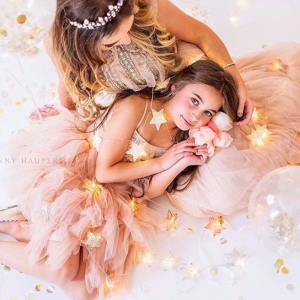 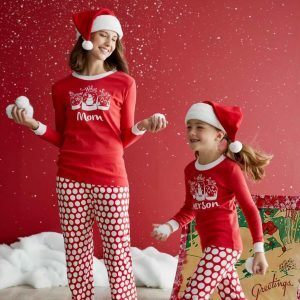 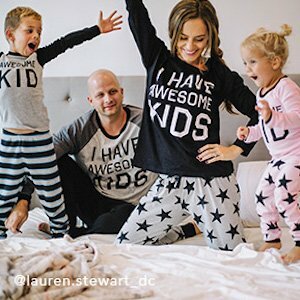 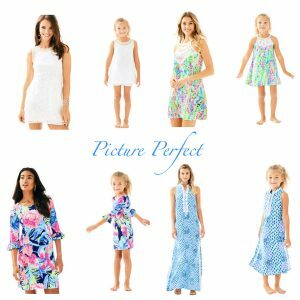 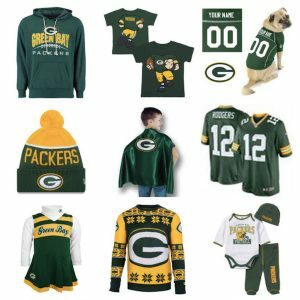 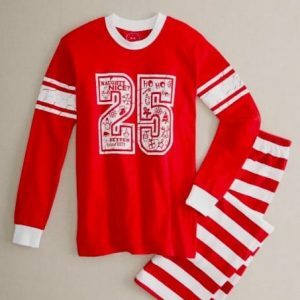 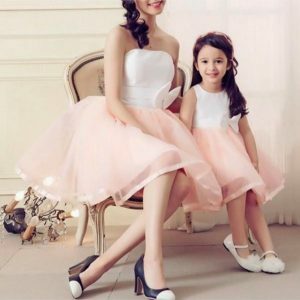 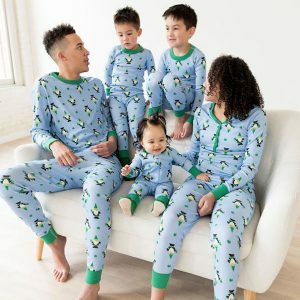 If you click an image on this page, we send you to the product page where you can buy the pajamas or outfits or fun activities directly from the merchant. 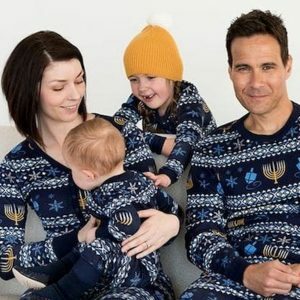 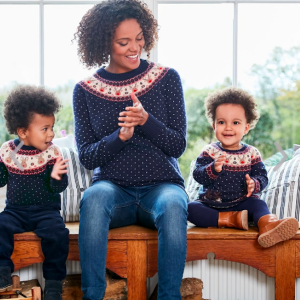 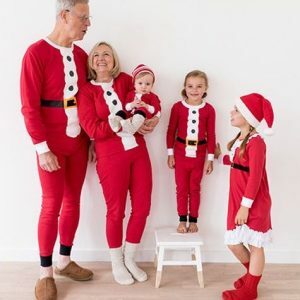 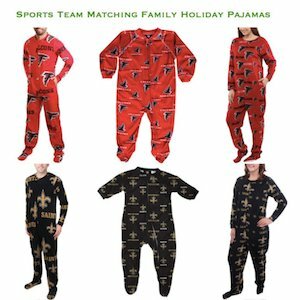 We make sure our instagram feed has pajamas for every holiday including Halloween, Christmas, Hanukkah, Valentine's Day, Mother's & Father's Days, and any other day we declare a holiday. 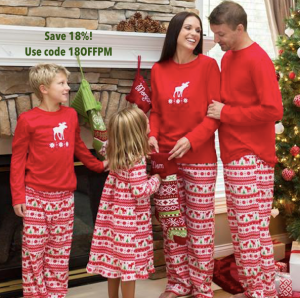 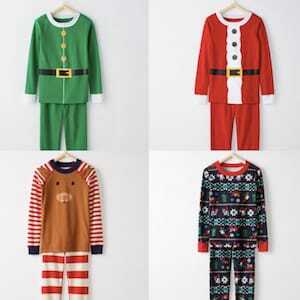 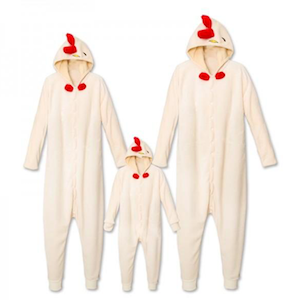 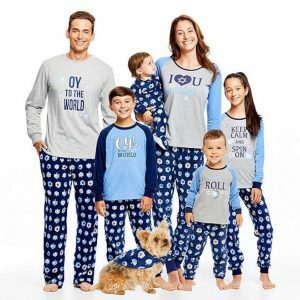 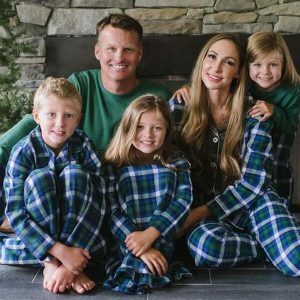 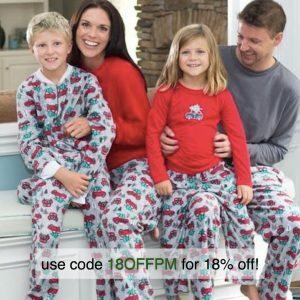 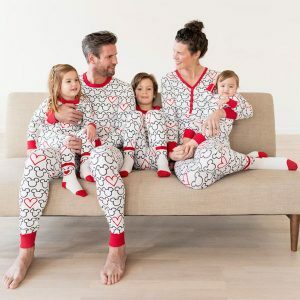 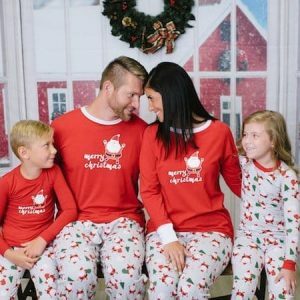 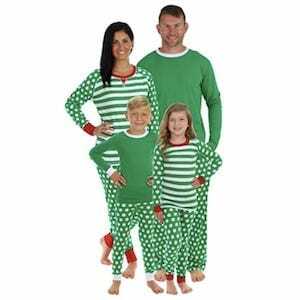 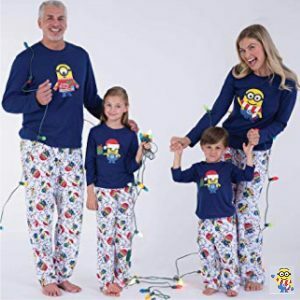 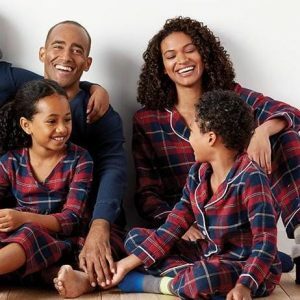 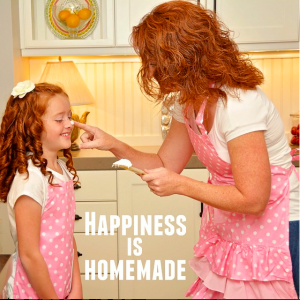 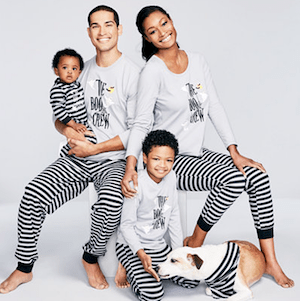 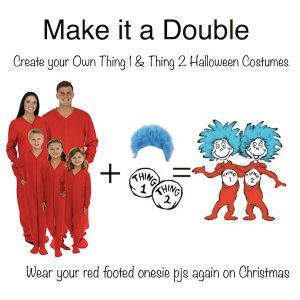 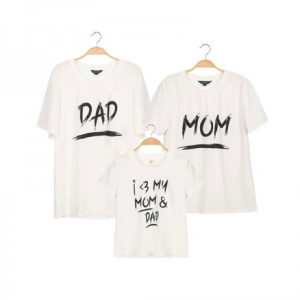 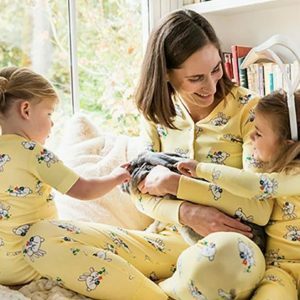 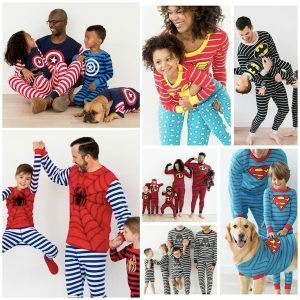 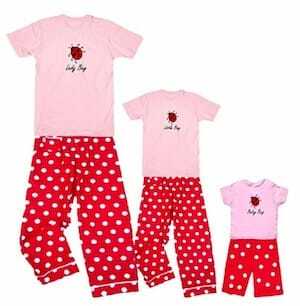 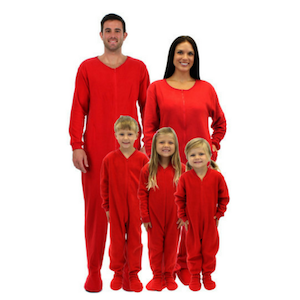 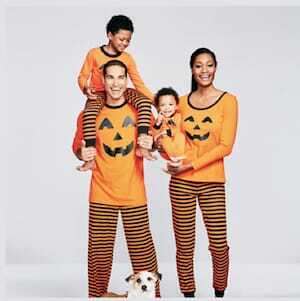 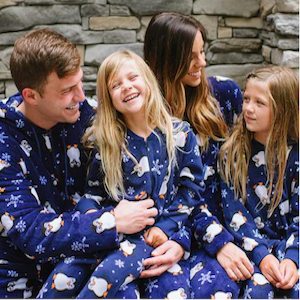 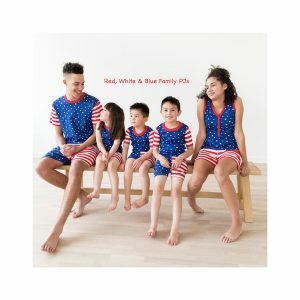 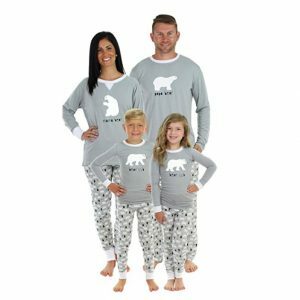 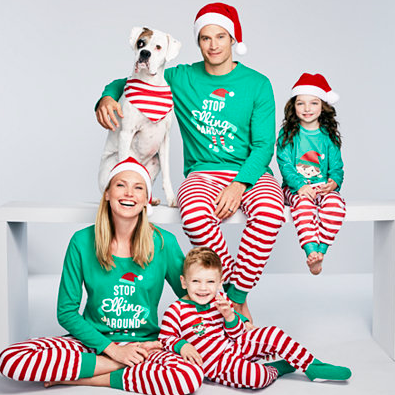 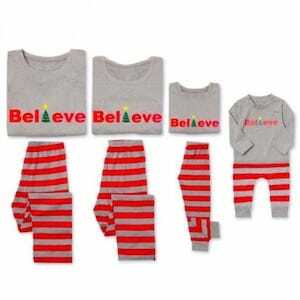 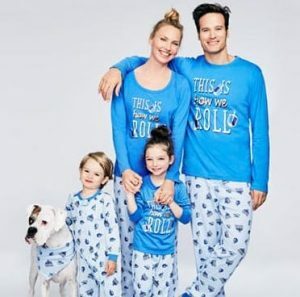 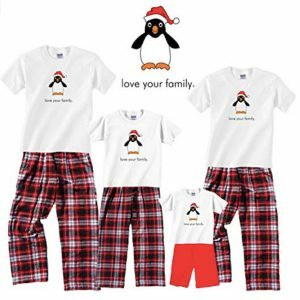 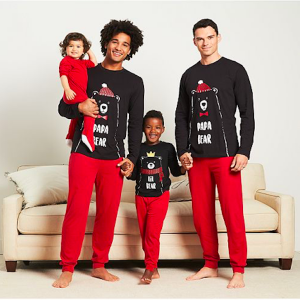 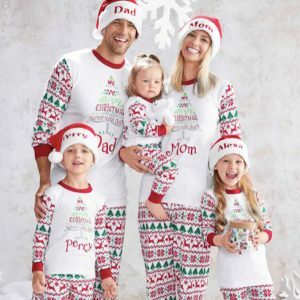 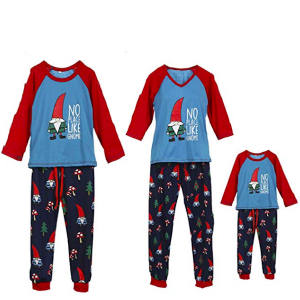 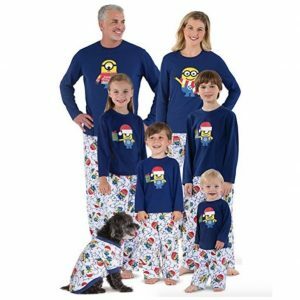 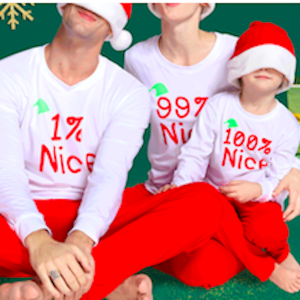 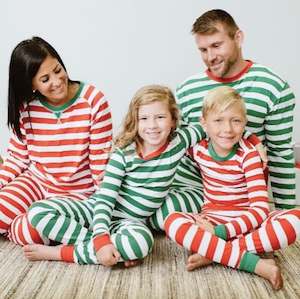 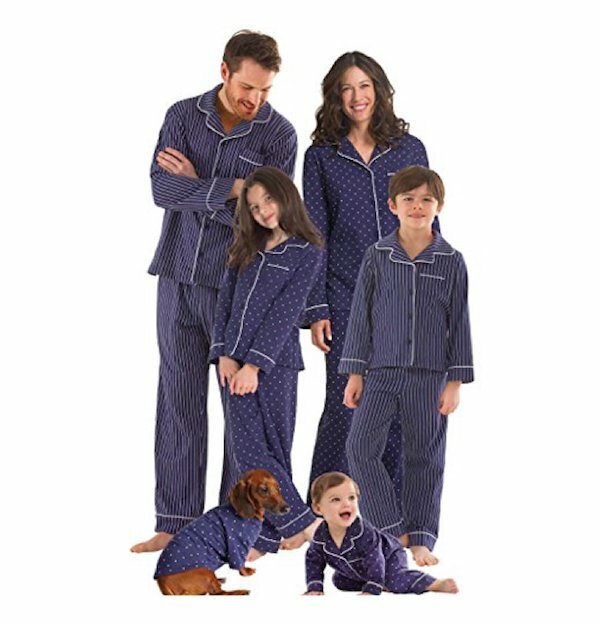 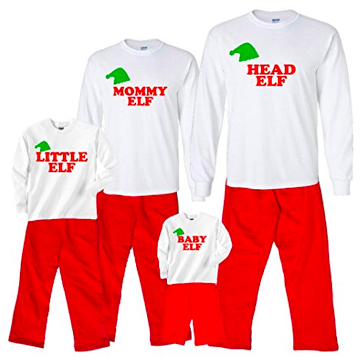 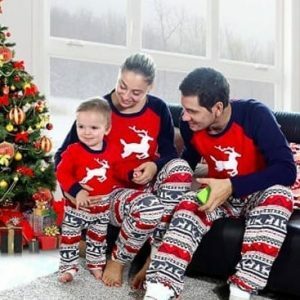 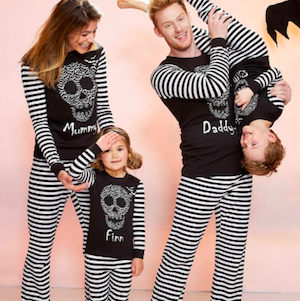 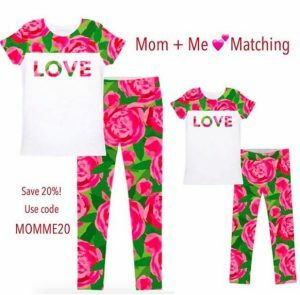 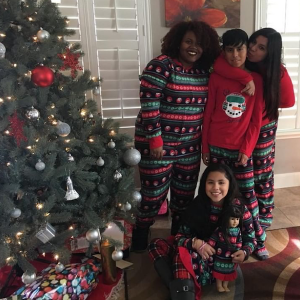 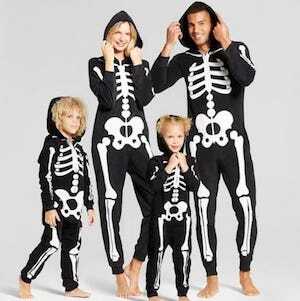 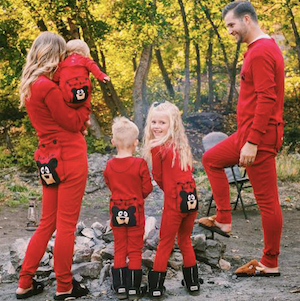 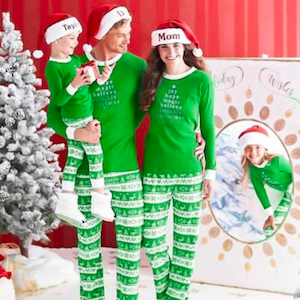 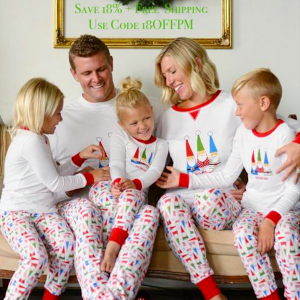 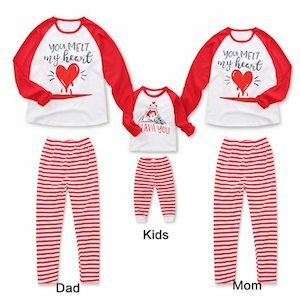 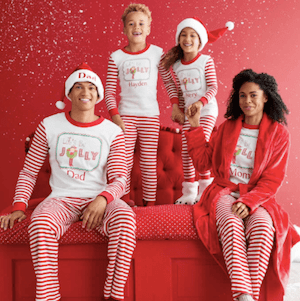 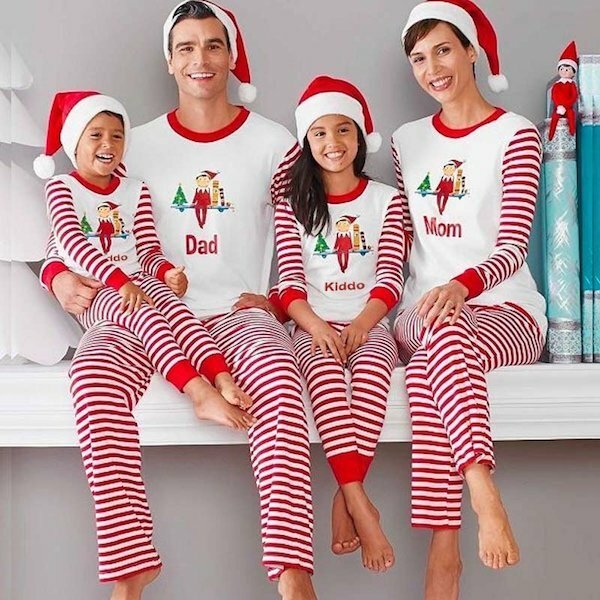 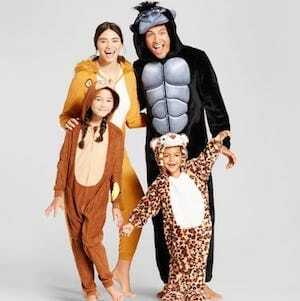 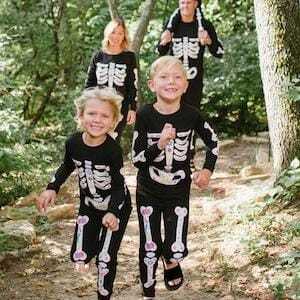 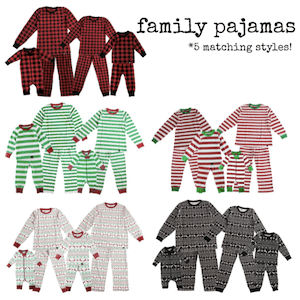 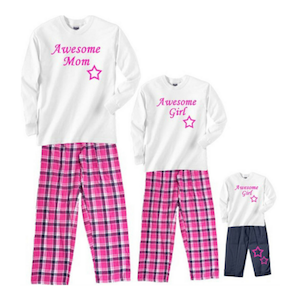 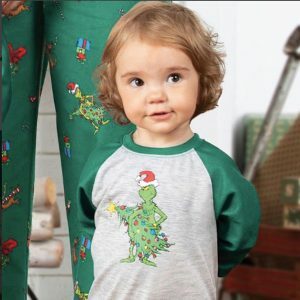 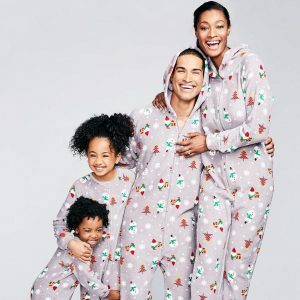 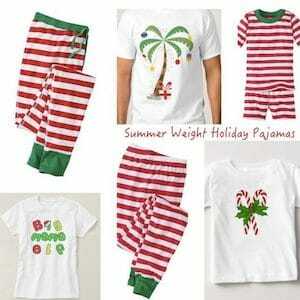 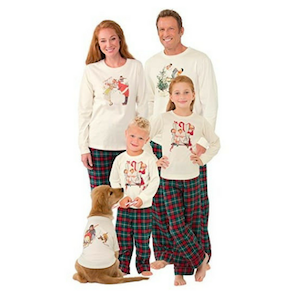 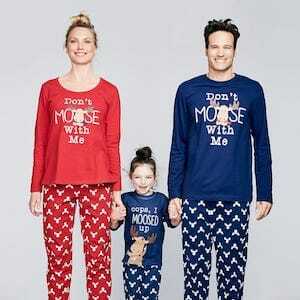 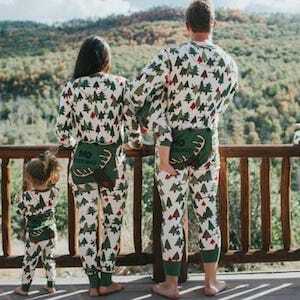 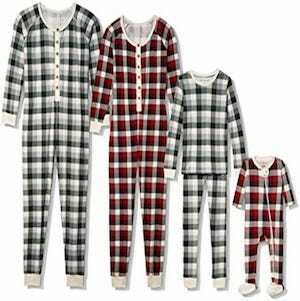 FamilyHolidayPJs showcases matching family sleepwear as well as mommy & me jammies and daddy & me pjs.